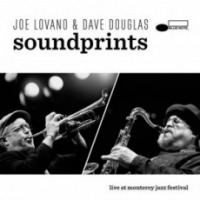 ARTISTSHARE RELEASES SAX SUMMIT’S FAN-FUNDED VISITATION CD – FEATURING JAZZ SAXOPHONE GIANTS Joe Lovano, Dave Liebman, AND Ravi Coltrane. 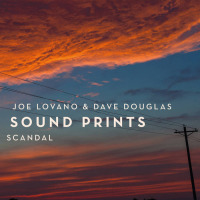 Saxophone Summit features saxophonists Dave Liebman, Joe Lovano, and Ravi Coltrane, along with pianist Phil Markowitz, bassist Cecil McBee, and drummer Billy Hart. 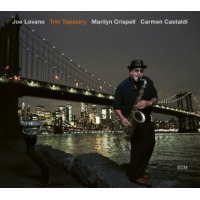 Individually, Joe Lovano, Dave Liebman, and Ravi Coltrane are widely recognized as contemporary titans of jazz saxophone. Together, they form an unrivaled power trio accompanied by an equally acclaimed rhythm section featuring pianist Phil Markowitz, bassist Cecil McBee, and drummer Billy Hart. 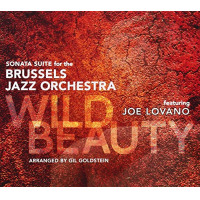 GRAMMY Award-winner Joe Lovano is one of the world’s premier saxophone players. His tenor sound “rolls and smears and smokes, all width, rhythmic unto itself; it can fit in or accommodate” (The New York Times). 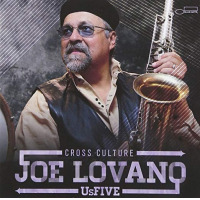 Lovano, widely considered a “jazz master” (Sam DeLeo), is well-known for his celebrated associations with McCoy Tyner, Jon Scofield, Paul Motian, Hank Jones, John Abercrombie, and countless others. “Dave Liebman has the ability to touch the soul eeking from the wayward horn an extraordinary depth of emotion and dramatic range,” according to Downbeat Magazine. 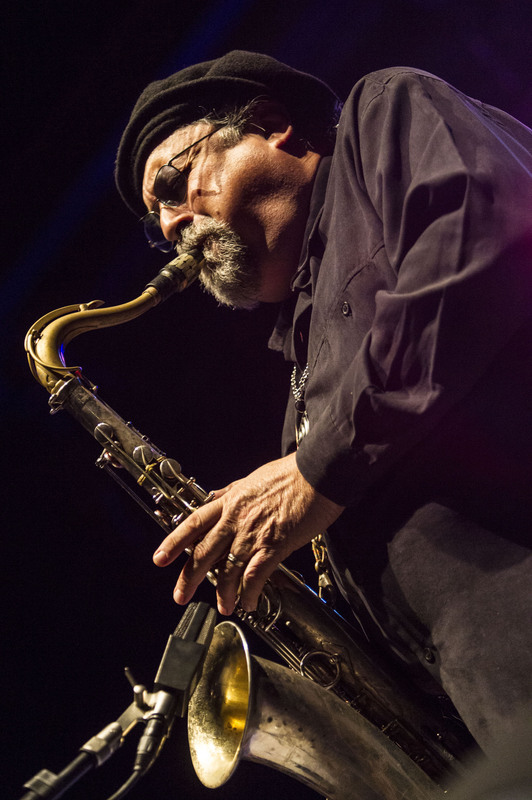 Liebman is an NEA Jazz Master and a GRAMMY nominee. His reputation and renown in the world of jazz saxophone are indisputable. 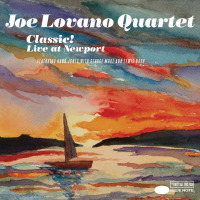 Over the course of his long career, Liebman has had notable associations with Miles Davis, Elvin Jones, Chick Corea, and Dave Holland, amongst others. Ravi Coltrane is praised for his “elusive beauty” (Downbeat Magazine) and for his “style informed by tradition but not encumbered by it” (Philadelphia City Paper). His noteworthy collaborators include Elvin Jones, Wallace Roney, McCoy Tyner, and Jeff “Tain” Watts, among others. Sax Summit originally included the widely celebrated and influential saxophonist Michael Brecker. As Sax Summit returns with Ravi Coltrane in the late Brecker’s place, the ensemble continues to perform with intense sensitivity, emotional depth, musicality, and artistic freedom. Visitation, Sax Summit’s very first Fan-Funded ArtistShare project, marks a historically significant milestone in the long-running tradition of collaborations between eminent saxophonists. The ensemble members each contribute one new original composition to the album in addition to their individual and collective improvisational prowess. ArtistShare, which launched in 2003 as the Internet's first fan-funding platform, uses an innovative model that connects fans with artists in order to share the creative process and fund the creation of new artistic works. ArtistShare projects have received numerous awards and accolades including 9 GRAMMY Awards and 18 GRAMMY nominations.